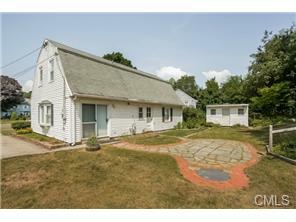 1111 HOPE STREET, STAMFORD CT.
ALSO AVAILABLE FOR RENT $2,200/MONTH. This Springdale townhouse is conveniently located near shops, theater, restaurants and public transportation. The satin finished Australian Cypress Floor & wood burning fireplace in the oversized LR/DR is perfect for entertaining and for family life. Sliders to a private deck off the LR adds to the spendor of the home. The sun filled kitchen with skylight opens to the LR and is fitted with rich cherry cabinets & ceramic tile floor. The laundry room and 1/2 bath completes the main level. Upper level offers 2 bedrooms with new HWF each with an en-suite bath. Generous storage in the part finished lower level along with a one car garage plus one reserved lot space and a separate storage garage completes this lovely home. Here are details of the annual show that draws thousands of residents. 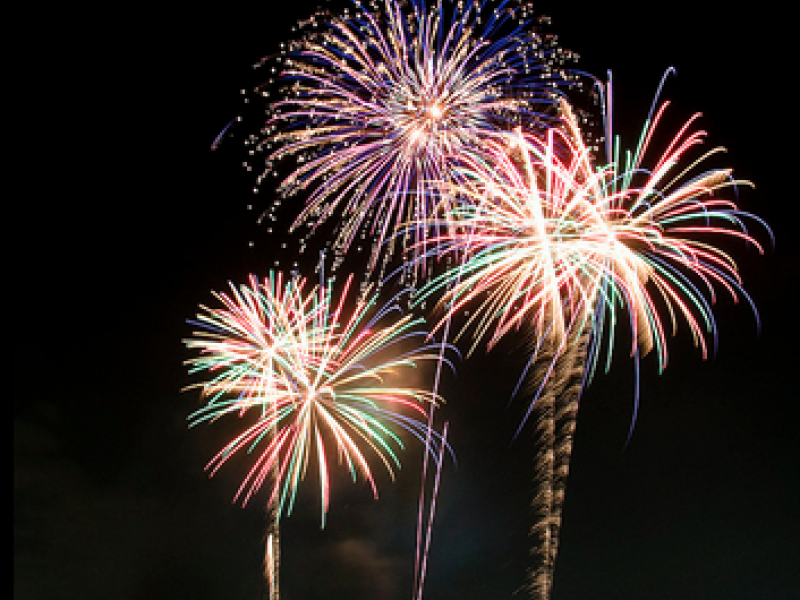 Stamford’s 2015 Independence Day Fireworks event will be held on Thursday, July 2. The event will include more firework shells than the 2014 show and feature entertainment by DJ More than Music throughout the evening at Cummings Park and West Beach beginning at 6 p.m. The fireworks show will be put on by Bay Fireworks sat 9 p.m. The rain date is Friday, July 3. “The fireworks show is one of the city’s signature events of the year and I am pleased to see residents, city officials and our corporate community coming together to celebrate our nation’s independence,” Martin said. No parking either side of Shippan Avenue from Wallace Street to the Magee Avenue intersection as of 3 P.M.
No parking on the left side of Iroquois, Wampanaw and Rippowam roads as of 3 P.M.
No parking on the south side of Myrtle Avenue from the intersection with Elm Street to #162 Myrtle as of 3 P.M.
At 8 P.M. the intersection of Shippan/Magee will be closed to southbound traffic. Resident only access at that time. At 8:30 P.M. Magee Ave. will be closed to traffic. At 9 P.M., Shippan Avenue from Wallace St. north will become one way northbound only (2 lanes). Magee Avenue will be one way northbound only (2 lanes). Traffic exiting Shippan Point will be directed north onto Magee Avenue and west onto Jefferson (Urban Transitway) for access to Canal St., Atlantic St. Washington Blvd., I-95. Traffic exiting Cummings Park via Shippan Avnue. will be directed north onto Shippan Ave to access Elm St., Myrtle Ave, I-95, E. Main St.
Traffic exiting Cummings Park via Soundview Ave. will utilize Soundview Ave or Willowbrook Ave to Cove Rd. Foot traffic at Cummings Park will be released first, followed by vehicles. Know Someone Doing Good Things in Stamford? Nominate Your ‘Everyday Hero!’ | Stamford, CT Patch. 2 Stamford High Schools Ranked Among the Top Schools in Connecticut | Stamford, CT Patch. 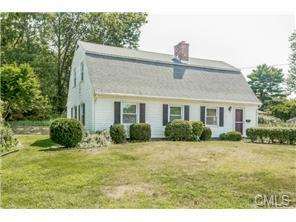 Open House‬ Sunday‬, ‪‎August 17th‬ 1:00 pm-3:00 pm. 301 Sun Dance Road, ‪Stamford‬, ‪‎CT‬. ‪‎Quiet‬ and convenient ‪‎Mid Ridges‬ ‪Colonial‬ located at the end of a‪ ‎cul-de-sac‬. Nicely updated, bright and clean, ‪‎4 bedrooms‬ plus den,‪ ‎2 full baths‬, eat-in ‪kitchen‬ with ‪stainless steel appliances‬.‪ ‎Hardwood floor‬ upstairs, gas forced air heat, second floor storage room and cedar closet, plus large garden shed. Original owner, Perennial‪ ‎gardens‬ and ‪terraces‬ are overgrown, but have potential for a gardener. Any questions, please call Chris 914-215-2025.